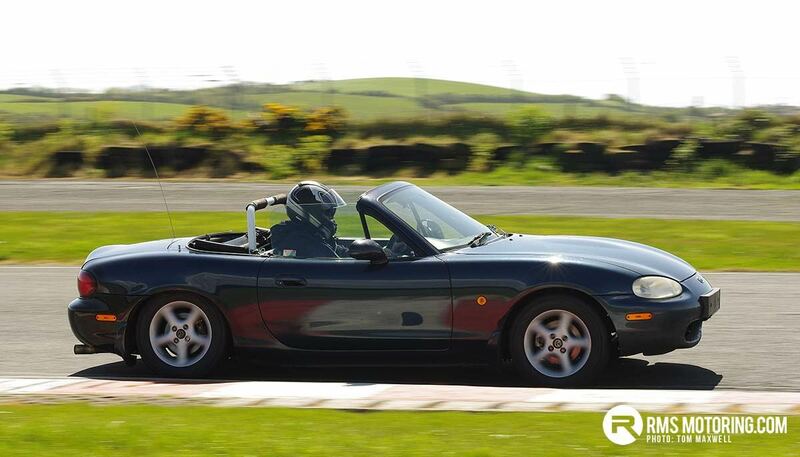 Sunday 14th May was a day of two extremes at Kirkistown. Following only three weeks after the last Trackskills track day and landing on the North West weekend, numbers were somewhat lower than usual. 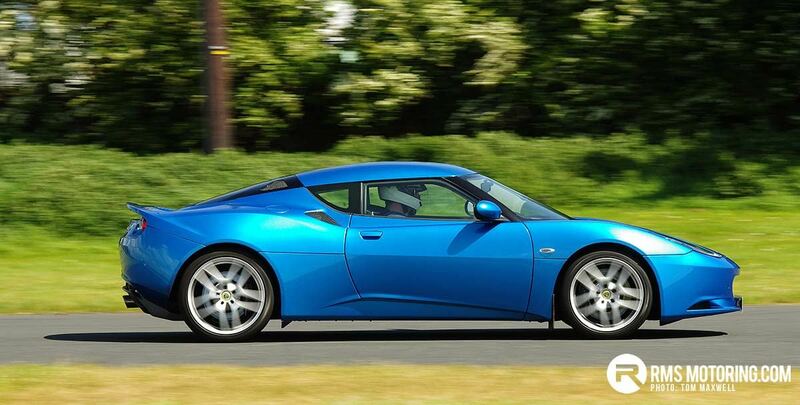 However, from an activity point of view, the planned arrival of the Jacob’s Supercars cavalcade was a great success. Spectators arrived in hundreds and the queue at the café was right out the door for over an hour. Back to things on track. 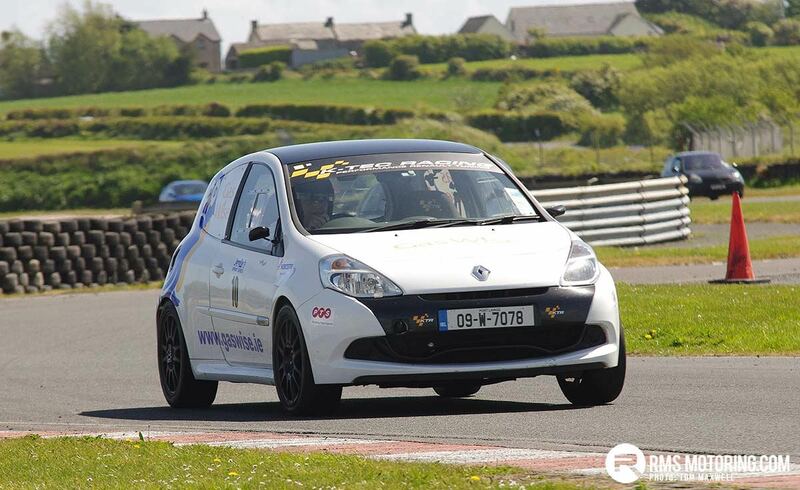 Tom Gaughran came up in his Clio Cup van that he sprints, very successfully, in England. He was using this event as a shakedown for the next sprint. 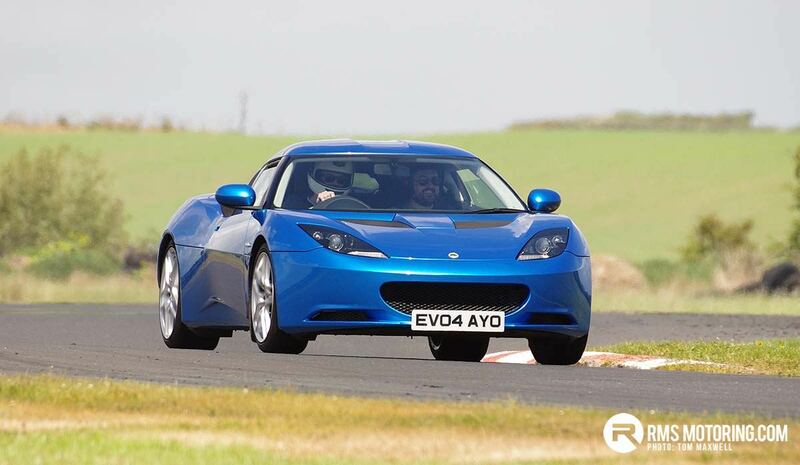 Andrew Fox went deceptively quickly in his Porsche GT3, as did Andy Cooper in his new Lotus Evora. 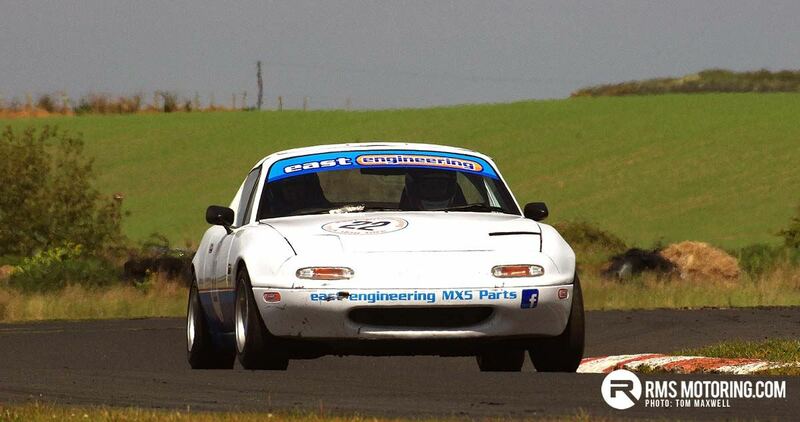 MX5s were out in some force and were very entertaining to watch. Eamon Joyce, plus inlaws and outlaws, drove the wheels off their model. Various drivers, including Ruth Cousins and Ray Dowds, circulated rapidly in the #22 and #33 East Engineering models. Michael Lynn took his East Engineering affiliated #44 machine at a very quick pace while Alan Hume, as always, went well in his. 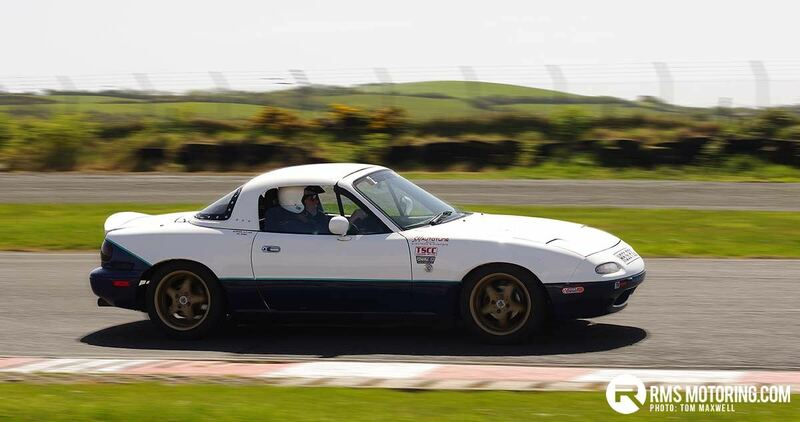 MR2s were down in number because of engine woes for some regulars but Jim Kennedy, after some exhaust repairs, went well in his early version and Barry Chambers took his later model round rapidly. 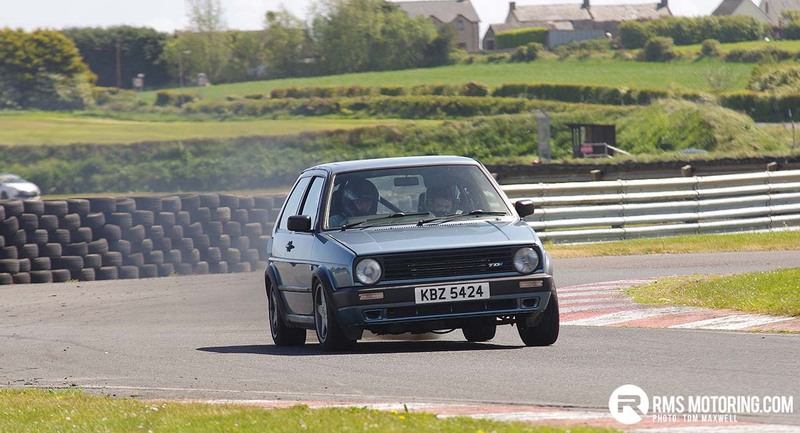 Ian McAteer impressed in his smoky diesel Golf Tdi. It is interesting how quickly a well set up version can lap! 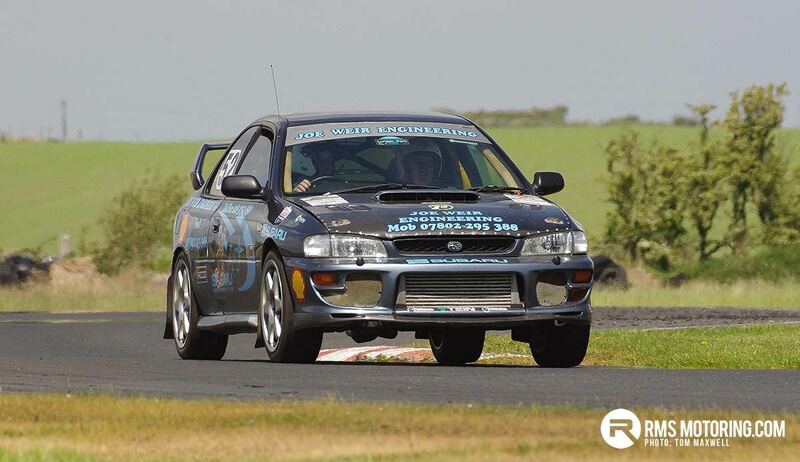 It was great to see David Stevenson finally have a trouble free day in his Rally Corsa. 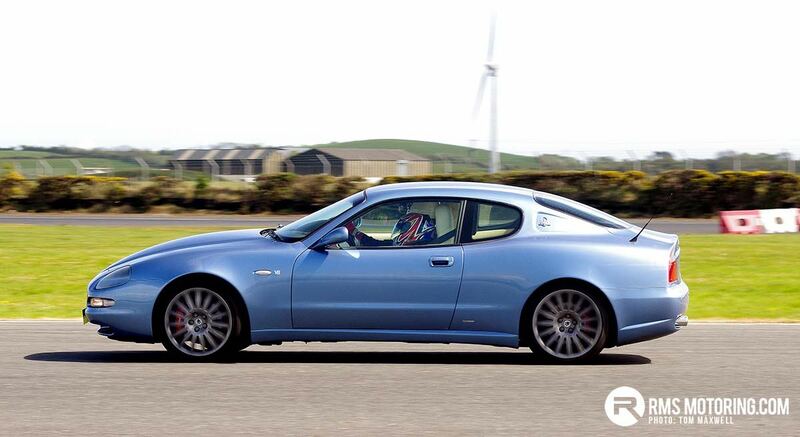 The car was quick and never missed a beat. Ross Warwick and Harry Watson were both very quick in their respective Civics. 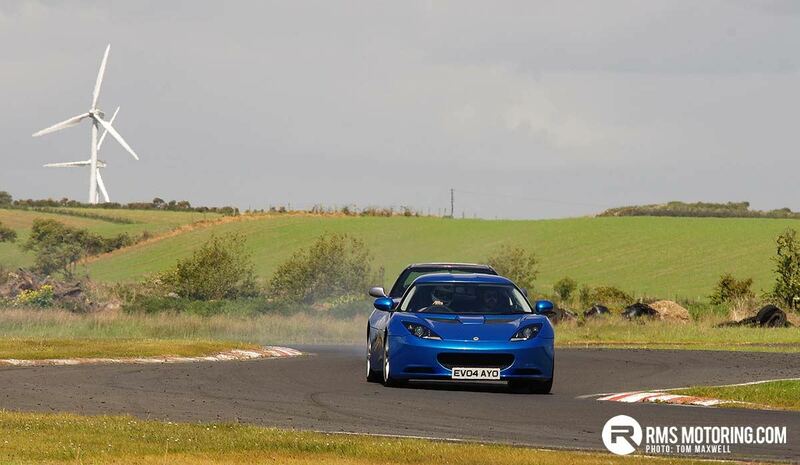 Joey Greenan drove his Fiesta ST to within an inch of its life! Although, to some, it didn’t look like it, he had the car under control at all times and was ridiculously quick through the twisty bits. Some of his totally legal passing moves around the outside of slower cars in those same twisty bits were not always appreciated by those being passed but his car would not have had the legs of them on the straights and if he had screwed it up, he would have damaged no one but himself. 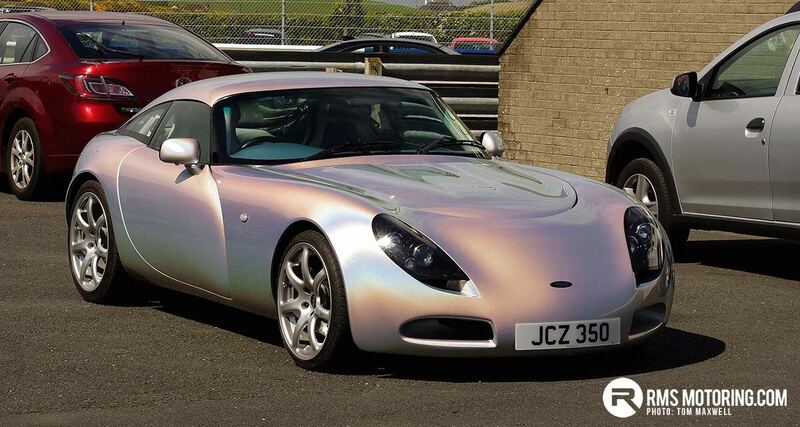 Not bad for a pensioner! It is always a pleasure to see Colin Anderson back at Kirkistown. 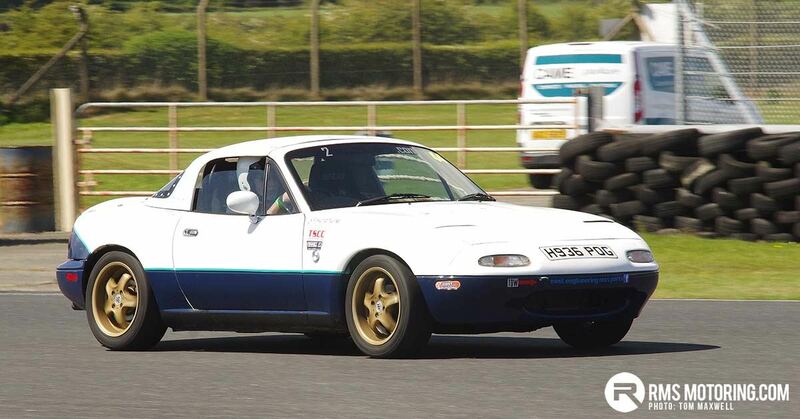 Some years ago, Colin had the mother of all crashes at one of our events, rolling his BMW into a ball of scrap, after a brake failure. He has been back many times since that day, always in a BMW M3, which he still drives hard and very safely. There were a few hard luck stories on the day. Peter Doherty had brought his daughter, Rachel, home from England, just to drive his Focus. However, the gearbox broke on the opening session, when Peter was driving and their day was over. Antony Dempster had recurring problems with his Prelude and he didn’t get a full session either. The famous MazdaBitz Focus had Derek Le Mahieu tearing his hair out, after various problems, mostly related to the exhaust manifold and head. The last we heard, as he was leaving early with the car on the truck, was he was looking for looking for a gallon of fuel and a match! 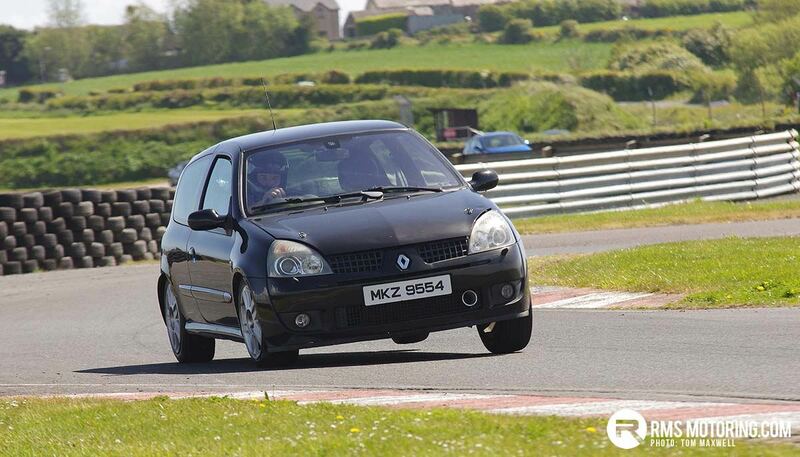 Lastly, El Presidente, Colin Meegan, broke down in his rapid Clio at Colonials. When we arrived to tow him in and asked if the car would start, he replied that it wouldn’t. Something to do with the gaping hole in the engine block! Once again, our sacrificial virgin appeased the Sun God and we went home wind beaten and sun burnt. The marshals did a great job as usual and, in particular, Fel McIlroy kept things going with little or no interruptions. Philip Brooks provided the medical services, which we are happy not to have needed, as well as helping out with crowd control. It is five weeks until our next event (18th June), which means that it will probably be busy. We look forward to seeing you there. 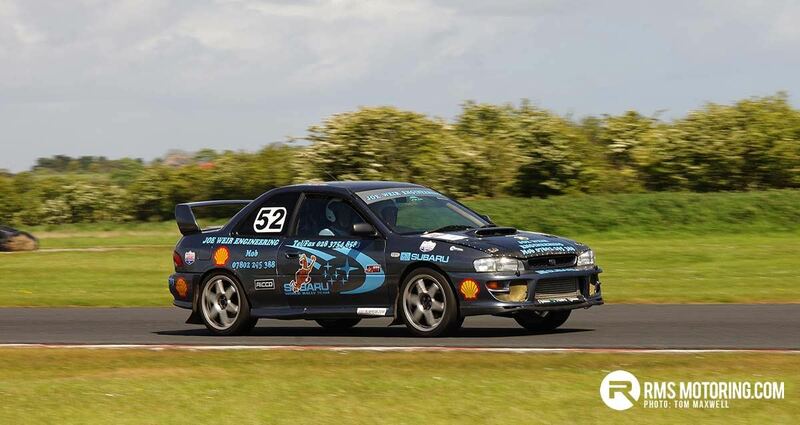 Photos thanks to Tom Maxwell at Raceline Photography. Your obviously in a well sorted golf there but does the driver of the 911 not need to take up polo or something as a golf should not be all over the back of them. | Your obviously in a well sorted golf there but does the driver of the 911 not need to take up polo or something as a golf should not be all over the back of them. 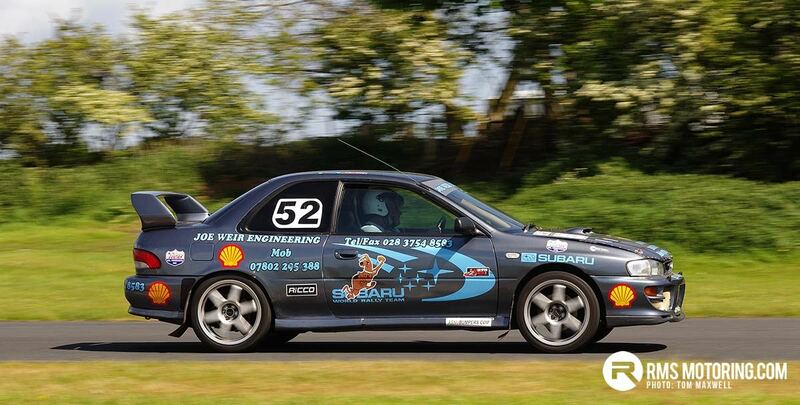 That is one very quick derv! Great fun. 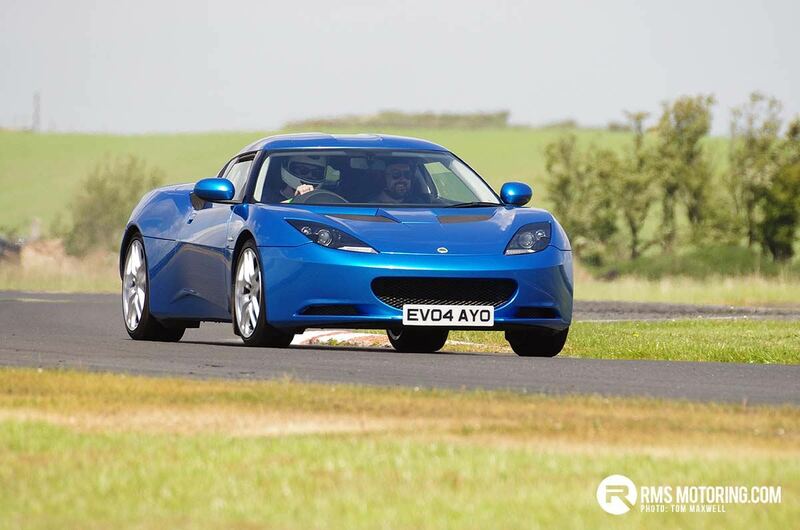 From reading online I really should have been on top of my tyre pressures to combat understeer which would have cut down my slewing about but sure it was fun! 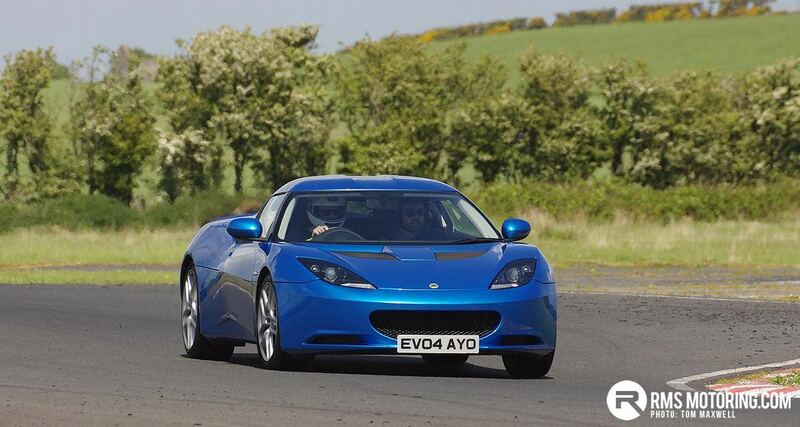 That evora does look fabulous, I was there in the grey MR2, anyone have any photos of it in action? ?